“Sinulog ishagit ug kusog!” this is what people shout and it is what you hear all over the City of Cebu, Philippines as people celebrate their annual Sinulog Festival. Sinulog Festival takes place in Cebu City, Philippines but is also celebrated in the other parts of the Philippines But Cebu City has the biggest celebration for it. It is a festival that symbolizes the Filipino people’s acceptance of Christianity and recognition of Sr. Sto. Nino. It is a festival in honor of Sr. Sto Nino, who is the child image of Jesus Christ. Sinulog is taken from the word “sulog” which is a Cebuano language. 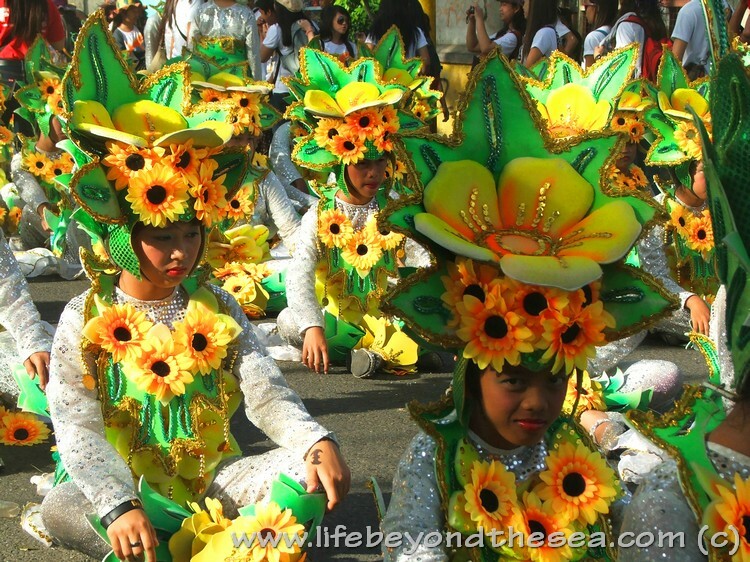 The word “sulog” means “like water current movement” that is describing the movement of the Sinulog dance. Dance showdown and street dance is one of the highlights of the Festival. The dance steps include forward and backward movements with the beat of the drums. The Festival dancers wear colorful, native, Filipino-inspired costumes. 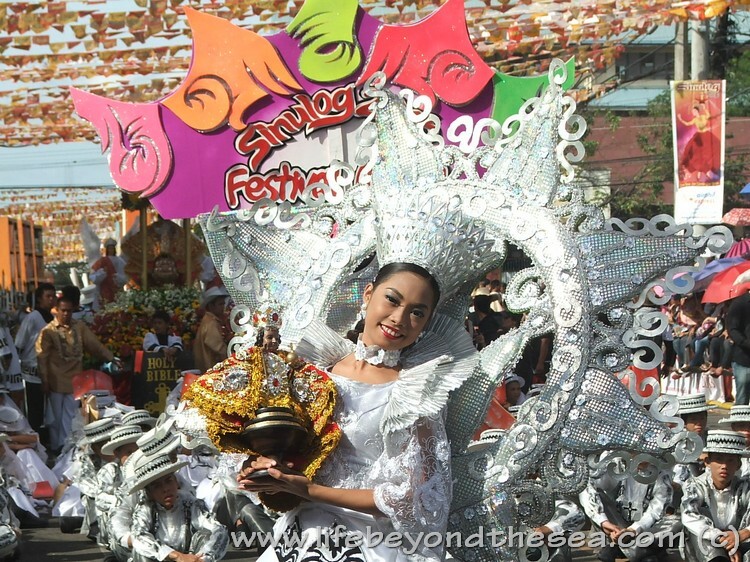 The Sinulog Festival celebration lasts for 9 days and the final day should fall on the third Sunday of January. The 9-day celebration is packed with fun and exciting activities. Cebu City streets are filled with people not only Cebuanos, but also tourists and also people from all around the Philippines especially those living on nearby islands. Some of the activities include a short film festival, photo contest, fireworks display, Fluvial Procession which is held at dawn the day before the Grand parade, masses, festival queen search, fun run, cultural shows, and Grand parade that happens on the final day. This festival has been marked already as a tourist attraction. Days or even months before the big celebration, Government officials implement a lot of preparations for the upcoming event, especially with regards to crowd and traffic regulation because they are already expecting a very big crowd to be celebrating with them in their City. During the grand parade, people are shouting thanksgiving and petitions to the Sto. Nino “Pit Senor” is one of the phrases that are shouted by many. The dancers, specifically the Festival Queen, will be carrying and dancing with the Sto. Nino statue. During the street parade, countless number of people are off the street to party and dance along with the dancers. If you are planning to celebrate Sinulog Festival with the Cebuanos, you should book a hotel ahead of time because Cebu City will be filled with a lot of visitors so have your reservations before hotels around the City gets fully booked. Prepare your cameras and yourself for a very big party and celebration!